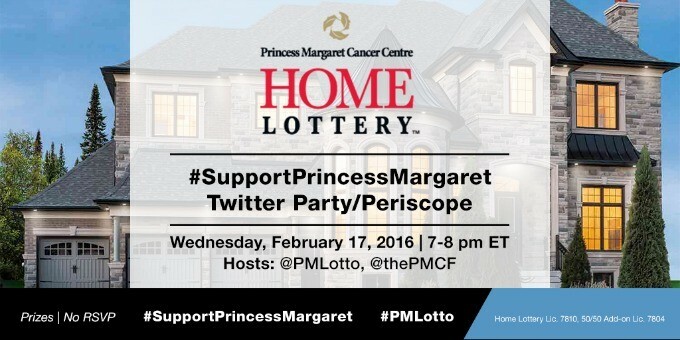 Tomorrow evening, I encourage you to come out and show your support for the Princess Margaret Cancer Foundation. They are hosting a Twitter Party and Periscope at 7 pm ET! Not only is there prizes to be won, but you’ll also find out how you can support cancer research at one of the top five cancer research centres in the world. I’m all for a good party and a party for a good cause is even better! No RSVP required. Check out the TWUB’s page set up for the party. 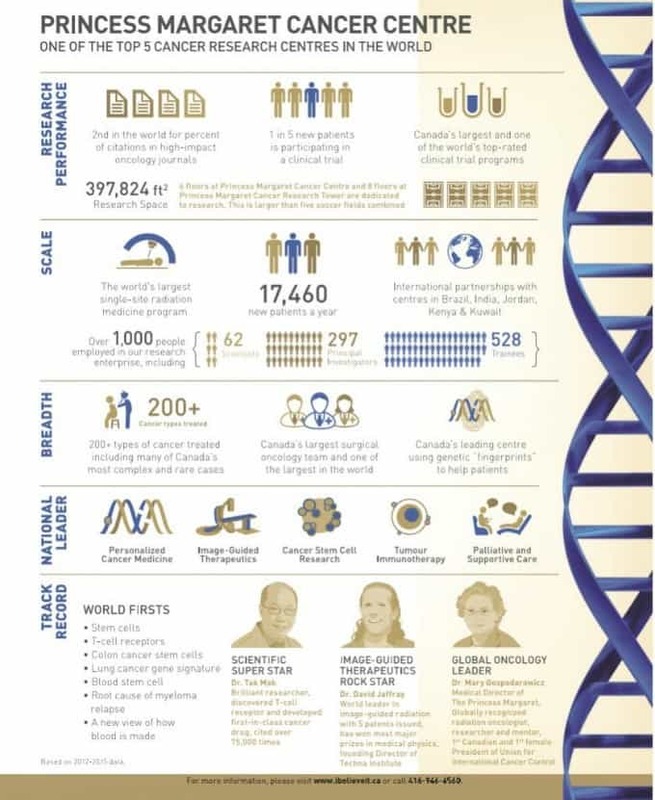 If you aren’t yet familiar with the Princess Margaret Cancer Centre, you can check out this helpful infographic with some key stats! I always look forward to seeing the prizes offered in their home lottery! By purchasing a ticket, you have a chance to win some amazing prizes and offering your support. This year, the Princess Margaret Home Lottery is offering its biggest grand prize ever. After learning what it is, you’ll want to to get those tickets! It’s a 3.7 million Kleinburg Showhome + Muskoka Lakefront Cottage + $100,000 cash to one lucky winner. Wow! Let that sink in for a minute and then buy your tickets! Connect with the Princess Margaret Cancer Centre Home Lottery on Twitter, Instagram, Facebook and YouTube.